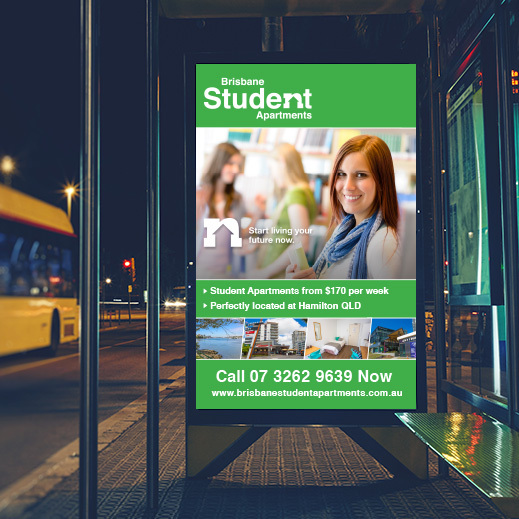 Brisbane Student Apartments is a newly established student accommodation located in the prestigious inner Brisbane suburb of Hamilton, only 5km from the Brisbane CBD. 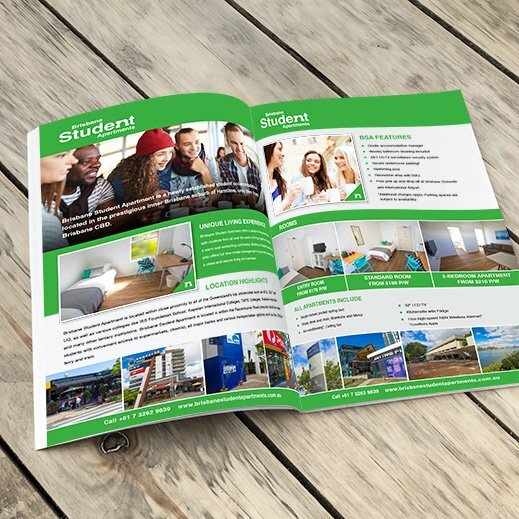 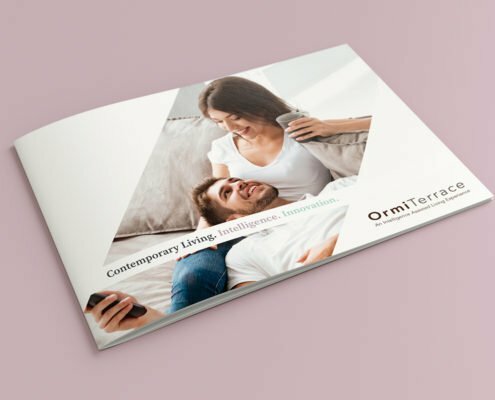 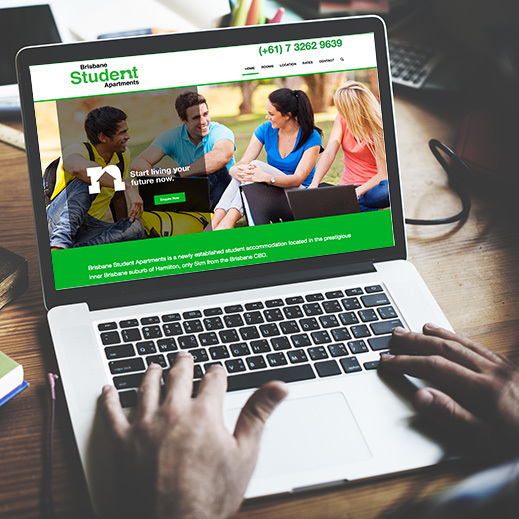 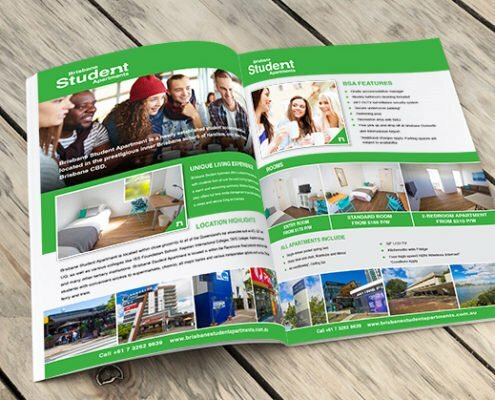 Brisbane Student Apartments approached Desketing to help them with their branding. 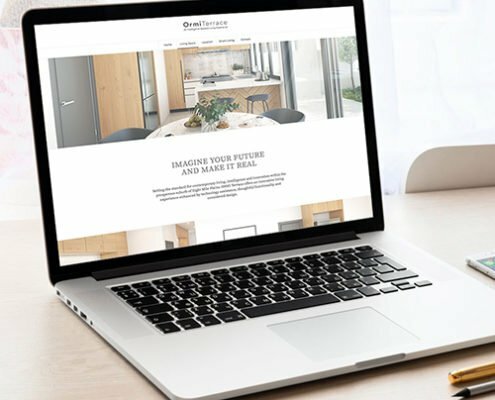 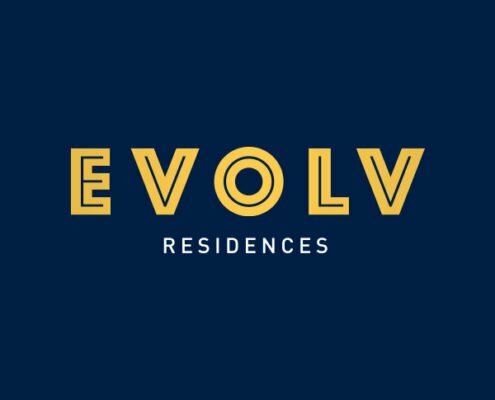 Their new branding needed to be modern, simple and engage with their audience of students new to Brisbane and students looking for affordable Brisbane accommodation.